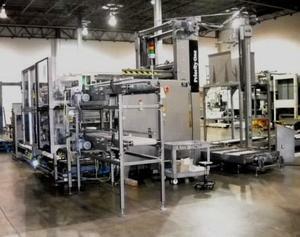 SMB Machinery operates a complete on-site machine rebuild facility. 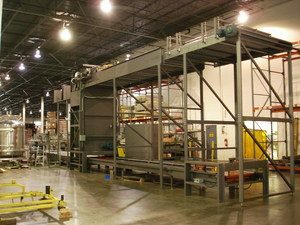 Our machine capabilities include all types of packers, shrinkwrappers, depalletizers, palletizers, labelers, fillers and conveyor systems. As-is: Equipment is offered as it was received by SMB, with no modifications. Small, single piece machines can be powered up and evaluated at little to no cost on a case by case basis. Cycle Tested: Machine is assembled in the SMB shop, powered up, ran for a full cycle and verified that it is complete. 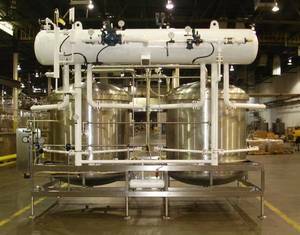 Equipment is not assumed to be or not to be production ready at this point. Customer Specified: Equipment is audited mechanically. Bushings, bearings, shafts, chains and sprockets are inspected and replaced if observed to be missing or near failure. The electrical system is audited and components replaced as needed to existing specification. 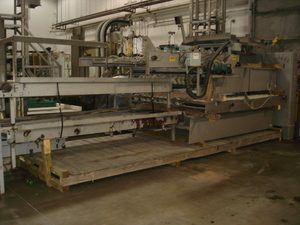 At this time the customer can specify any additional parts, modifications or upgrades necessary to meet their individual production requirements. 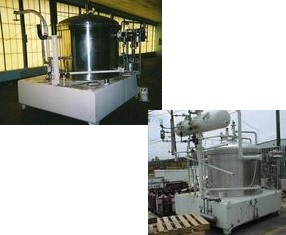 The machine is then tested with customer supplied materials or product and prepared for shipment. Full Rebuild: Machine is returned to like new condition both mechanically and cosmetically. Bearings, chains, sprockets, shafts, wearstrips are all evaluated and tested. Electrical components are all tested and replaced as needed. Machines are shipped with a 6 month mechanical and 30 day electrical warranty. 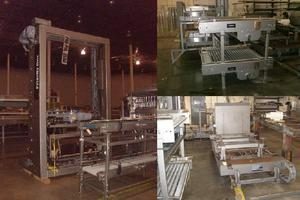 SMB offers setup and testing of used equipment for new packages and sizes. OEM’s are utilized for change parts to guarantee the correct setup of your machine. Electrical upgrades and conversions: PLC upgrading, voltage conversions, rewire and documentation services.